The LUF is currently looking for beta testers for a new Leica T type 701 firmware update. 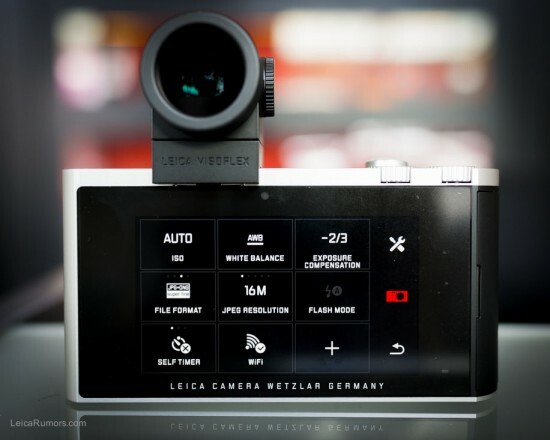 The last Leica T firmware 1.1 was released in May, 2014. 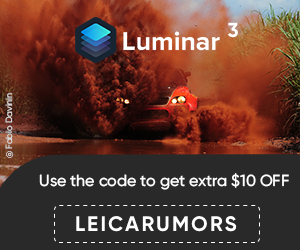 Leica X2 firmware update v1.1 coming soon? This entry was posted in Leica T and tagged Leica firmware. Bookmark the permalink. Trackbacks are closed, but you can post a comment.